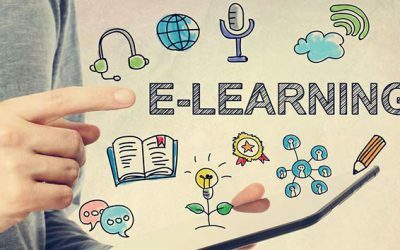 As pioneers and specialists within the e-learning sector, we have created a space to share articles, tips and content of interest on educational platforms, LMS, LCMS, e-learning courses, training trends, language labs, etc. 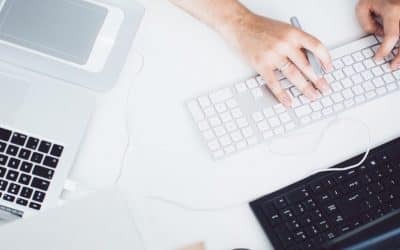 Our main objective is that professionals of companies and educational institutions can distinguish and understand what they need to help them improve their training and to take advance of the most specialized educational technology. The top 6 benefits of using a language laboratory. Direct contact, personalized attention, material available in classroom network, and advanced technology. 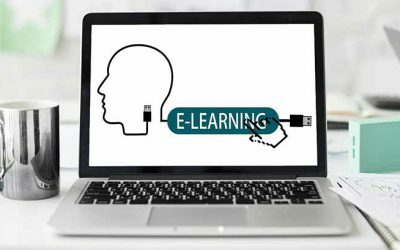 The top five benefits of using e-learning platforms. Save time, save money, increased student interactions, achieve greater student participation. Yes, I'd like to be contacted and receive updated information by telephone.